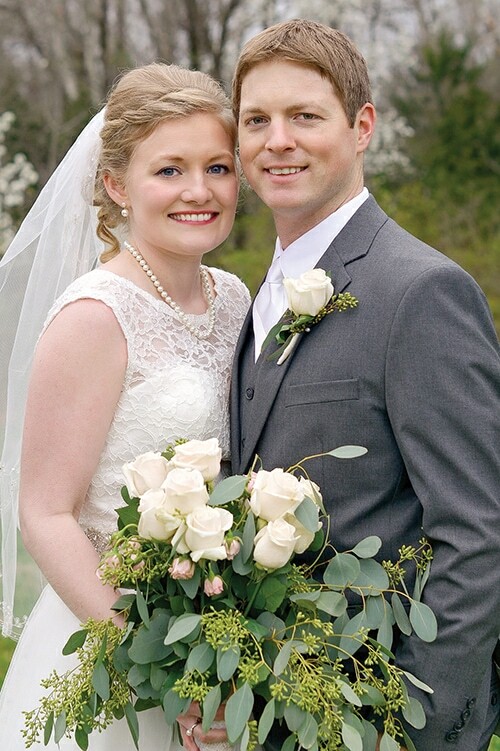 LAURA DENKER and JOSHUA FRIEDRICH were married March 19, 2016. The wedding and reception took place at Faith Lutheran Church in Jefferson City. The daughter of Bob and Barb Denker of California, Mo., Laura graduated from the University of Missouri with a master’s degree in agricultural education. She is the coordinator of student services for the College of Agriculture, Food and Natural Resources at the University of Missouri. Joshua, the son of Kent and Marcheta Friedrich of Prairie Home, graduated from the University of Missouri with a Bachelor of Science in business administration. He is a real estate representative at Ameren Missouri. 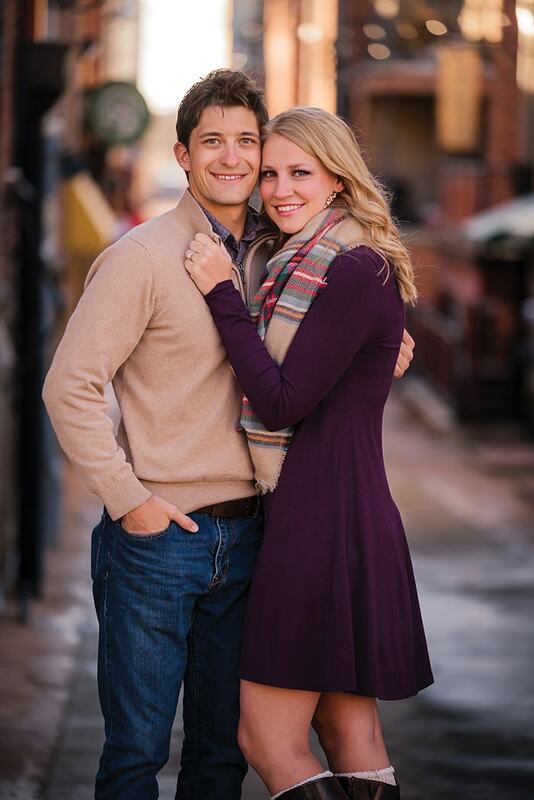 RACHEL LEONE O’BRIEN and TREVER GRISWOLD will marry on Aug. 20 at the Columbia Country Club. Rachel is the daughter of Garry and Alice O’Brien of Kansas City. She received her undergraduate pharmacy degree from the University of Missouri and her graduate pharmacy degree from the University of Missouri-Kansas City; she is now a pharmacist at Walgreens in Fulton. The son of Scott and Michele Griswold of Eldon, Trever graduated from Eldon High School and the University of Missouri, and now works as a graphic designer for Inside Columbia magazine.